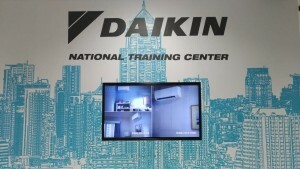 Daikin Media Release and Technology Reveal event was held on Wednesday, November 29, 2017 at Shangrilla Hotel Jakarta, Indonesia. 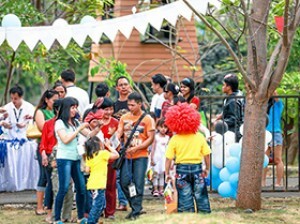 PT Daikin Airconditioning Indonesia introduced the latest product with theme of event tittled Extraordinary Invention, hopefully we can provide high quality products based on consumers needs of air conditioning. 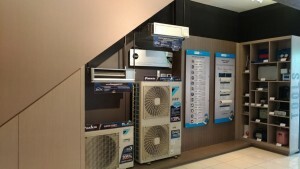 There are some of new line up from PT Daikin Airconditioning Indonesia for Room Air such as, Hi-Inveter, Flash and Aero; Multi-S 3 Connection; Air purifier; Sky Air Super Inverter; and VRV X Series and VRV A Series.